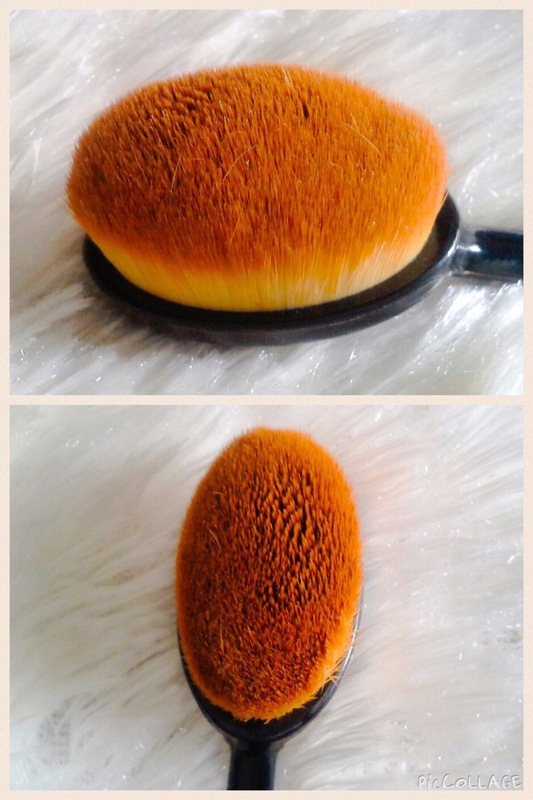 Today, I’ll be reviewing a dupe of the famous Artis oval brush I got recently. This brush has a black handle with brown bristles and measures 15cm long, with the bristles arranged in an oval shape (4cm long, 2.5cm wide and 2.5cm high). 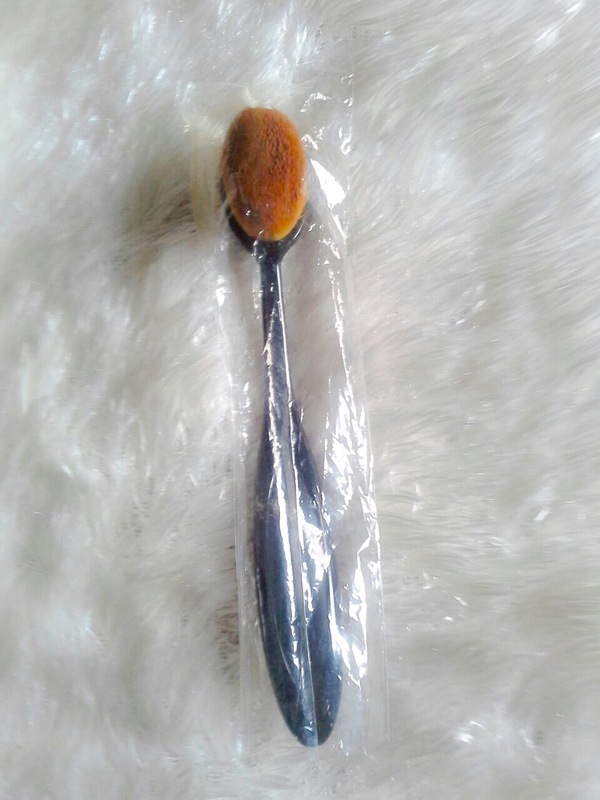 It is more like a dupe for the Artis oval 6 brush, basically the size of a teaspoon. It came in a transparent nylon packaging which is nice to prevent the brush from getting dirty. It is also handy and will fit into most makeup purses. 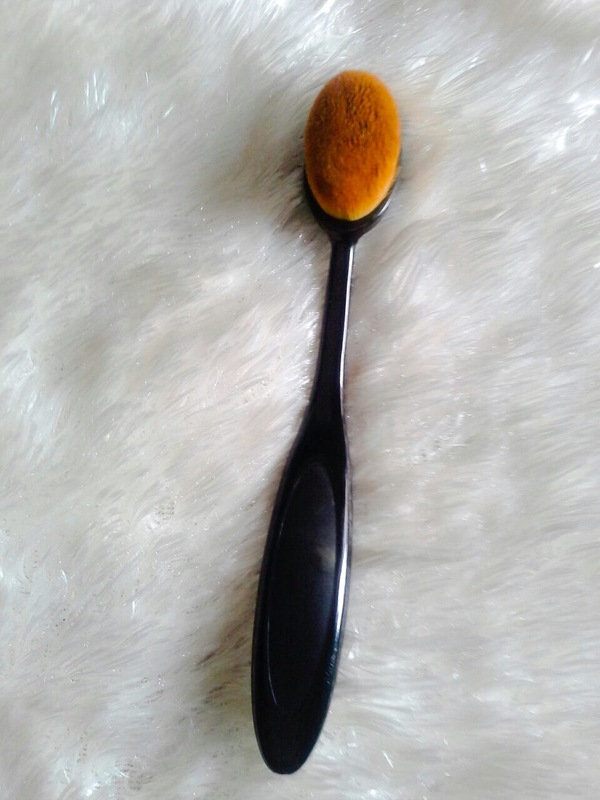 This brush is amazing for applying foundation, it spreads foundation evenly and gives a nice sheer finish with little product. It works well with even thick foundations and doesn’t leave streaks. Because of its oval shape, the artis brush dupe makes it easy to apply foundation to the corners of your face. The bristles are very soft and did not hurt my face in any way. I’ve tried with only foundation but I plan on trying it with liquid highlighter, concealer and setting powder. Verdict: I’m so excited about this brush. It is affordable(duh-uh, it is a dupe! ), works well and I give it a 10/10. This is a nice one. I haven’t tried it but I have some on sale in the store for N1000. Maybe I should try one. Permit me to use your photo on my instagram page.